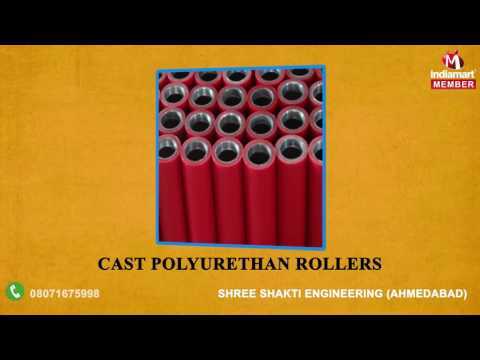 Established in the calendar year 1995, we, Shree Shakti Engineering, are one of the leading manufacturers and suppliers of Pipe Processing Equipment. Our offered piping equipments such as Line-Up Clamping Equipment, Pipe Lifting Equipment and Pipe Cutting Equipment are highly acclaimed by the clients. We have left no effort to ensure that the pipe facing machines are provided with hydraulic lift system and versatile expander section. Our pipe facing machine considerably reduces manual welding time. Further, our offered lowering belt is a nylon construction which minimizes the pipe slippage and facilitates the pipe protection and coating. Additionally, our offered hydraulic plug mandrel allows higher degree of bend, without wrinkles.